Escalator Step Chain - quality, endurance, durability, reliability. We have been manufacturing escalator step chains for more than 40 years. 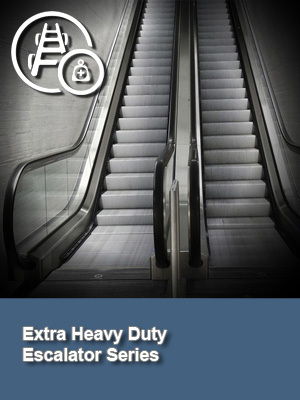 During this time we have designed, manufactured and have been at the leading edge of cost saving design improvements for an impressive variety of escalator users. Our production capability allows us to produce these chains cost effectively to very close manufacturing tolerances. The most demanding passenger applications being those used within London Underground, to whom we have been a premier supplier for some 35 years. 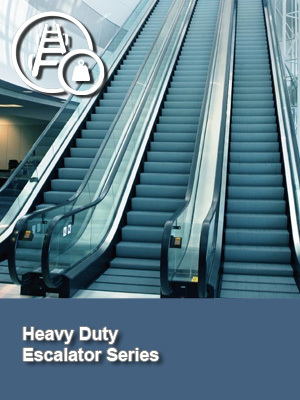 Our manufacturing processes ensure that all chain lengths on an escalator machine are manufactured to an overall tolerance of 0.010 inch across 8 Ft, with a quality that enables them to achieve a service life of 20 years. During the lead up to the London 2012 Olympic Games, we provided additional manufacturing capacity to help London Underground Limited achieve their Olympic Games refurbishment programme. We constantly commit design and development resource to support key customers wishing to introduce technical improvements and reduce costs. 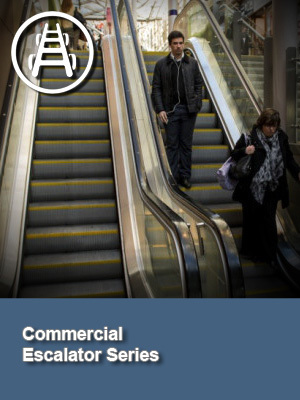 Central to our business is the manufacture of escalator step chain to industry standards, specific customer designs and, where needed, to bespoke requirements. millions of travellers for up to three decades.